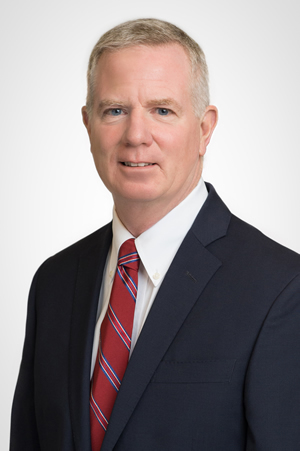 Jim Monahan has a strong and established public affairs practice that focuses on representing businesses, trade associations and non-profit organizations before state and federal governmental agencies. This work includes an emphasis on policy development, legislative advocacy and effective communications. Jim’s professional focus includes energy, transportation and environmental issues. In addition, he does work in the health care field, with an emphasis on Medicaid policy. Also, Jim oversees the Dupont Group’s public relations division, White Birch Communications Group. In recent years Jim has been the public policy architect of a number of major legislative and regulatory initiatives including environmental and energy campaigns, as well as projects in the Medicaid and behavioral health arenas. Jim was elected as Merrimack County Treasurer in the Fall of 2008 and served one term. Currently, he serves on the Concord Zoning Board of Adjustment. Jim is well known for providing news media analysis on topics around politics and public policy. Formerly, Jim was a member of the Independent System Operator (ISO) New England Board Advisory Committee, and a contributing editor to the political website Primary Diner. Jim is a 3-time Ironman (140.2) finisher, is currently on the Board of Directors and has served as President of the Granite State Racing Team and is a founder of the Granite State Endurance Club.